These protector collections are made and designed by Apple fans, very stylish, right? 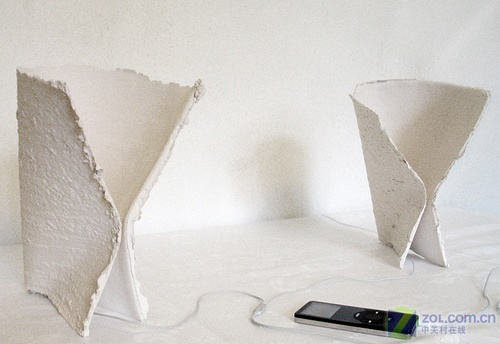 Even the experts made a ceramics loudspeaker with mud and paper. 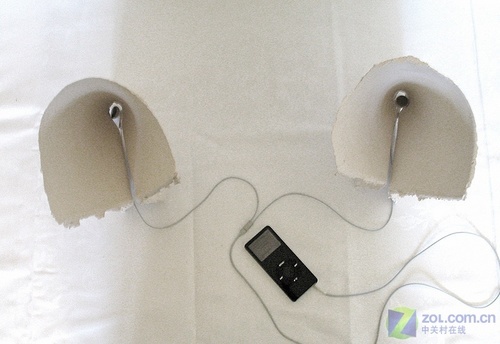 It is said that the ceramics has the lower attraction for the sound. 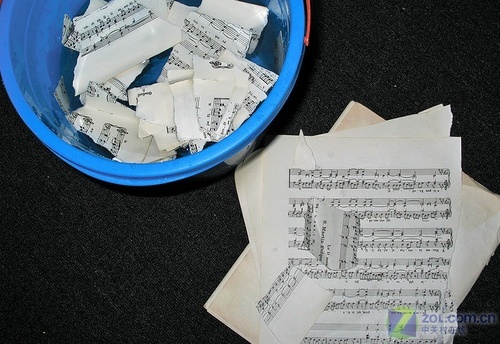 Therefore it is good material to make the sound louder. The more important point is that this kind of loudspeaker seems to protect the environment and save the energy. You can have a try if interested in it.